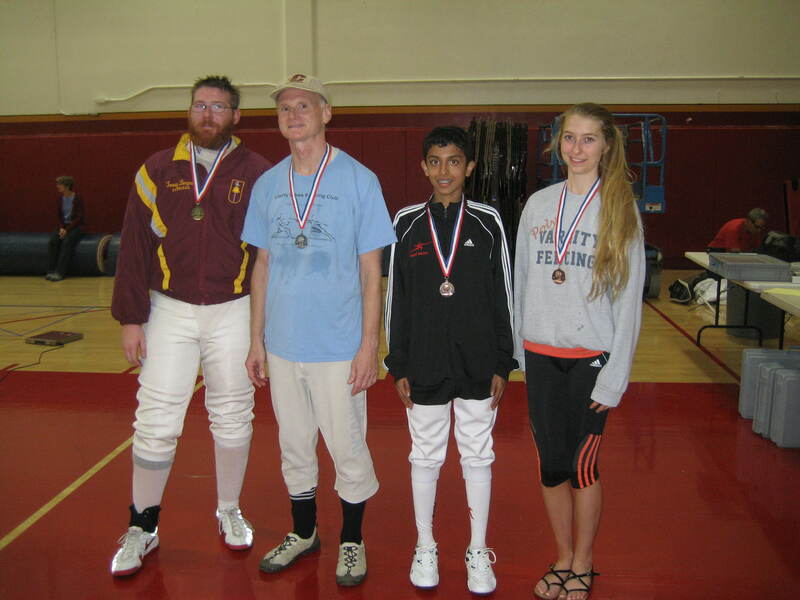 The San Bernardino Division is hosting a fencing tournament at Hemet High School on Saturday, October 12, 2013. This is a Division sanctioned 3-weapon open. 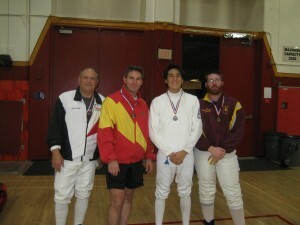 Close of check-in for saber is 9:00 a.m., 10:00 a.m. for foil and 12 noon for epee. 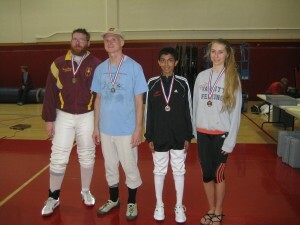 Fencing will commence 30 minutes later. At the end of the foil event, we are offering for all foil fencers who would like to stay and participate, a foil team event. 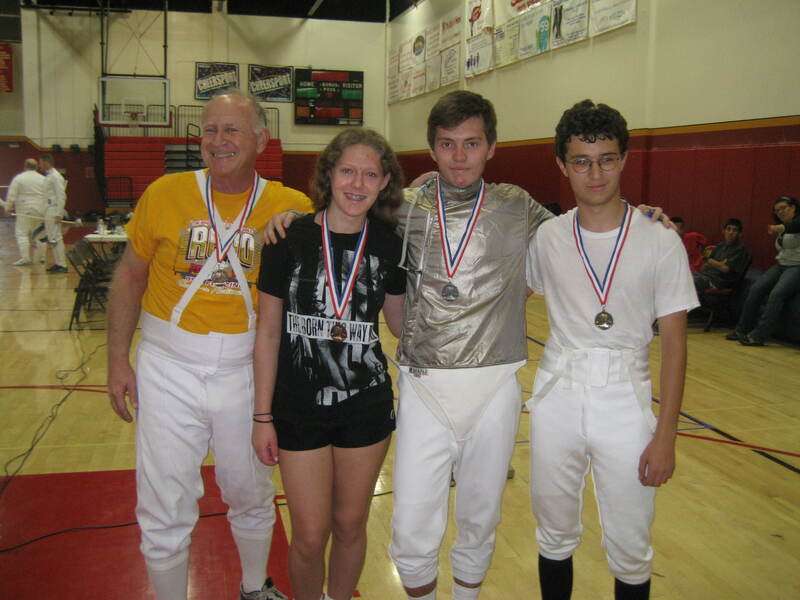 There is no charge for this, no ratings and no trophies, just the opportunity for foil fencers to get in more foil fencing and enjoy the fun of a foil team competition. The idea comes from Laura Holmgren. She will be bringing her foil team to the Hemet tournament and is hoping other foil fencers will stay after the individual foil event, set up foil teams, and experience and enjoy a team event. 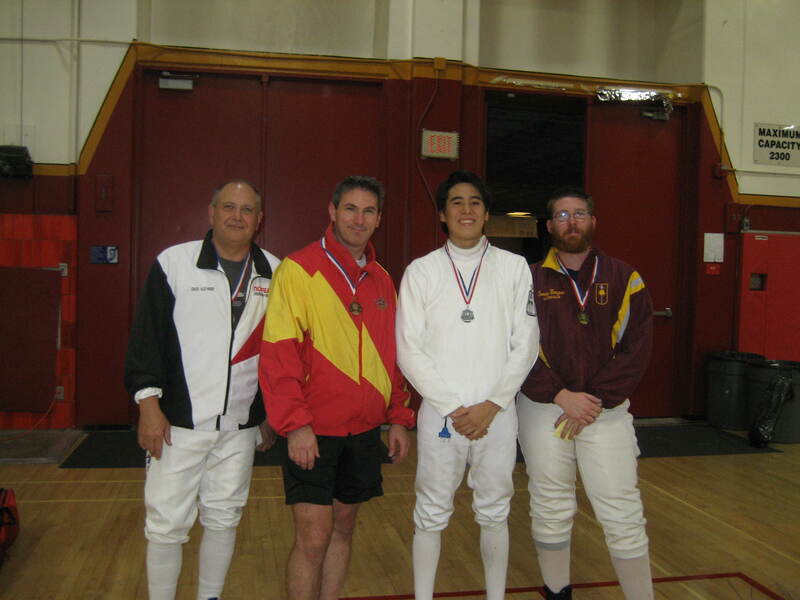 So, when you foil fencers register for your individual event on Saturday, please let the Executive Committee know that you will be staying for the foil team event.